WORK IN PROGRESS, soon will be Beautifully Designed New Home-comfortable accents thru out! 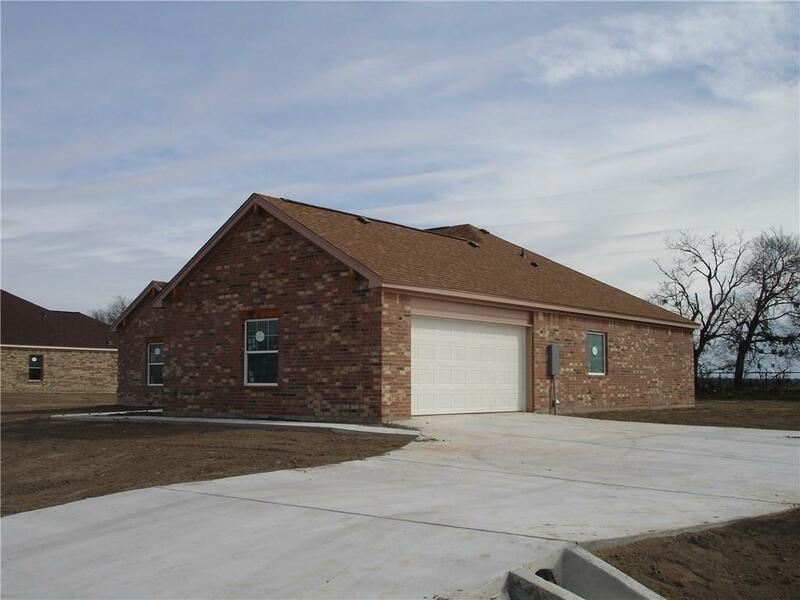 This new home has split floor plan 4Lg bedrooms & huge living area that is open to kitchen/dining area. 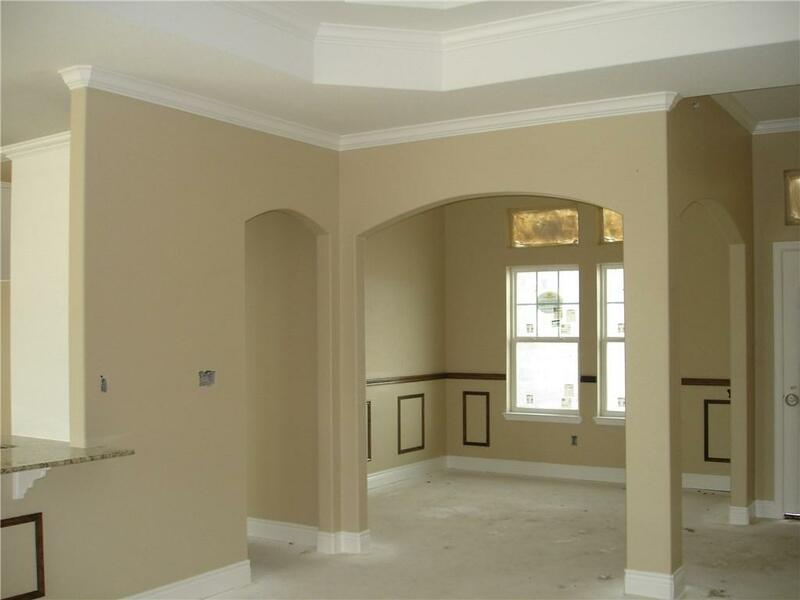 Formal dining area can be office/playroom. Tiled floors w/carpet in bedrooms. 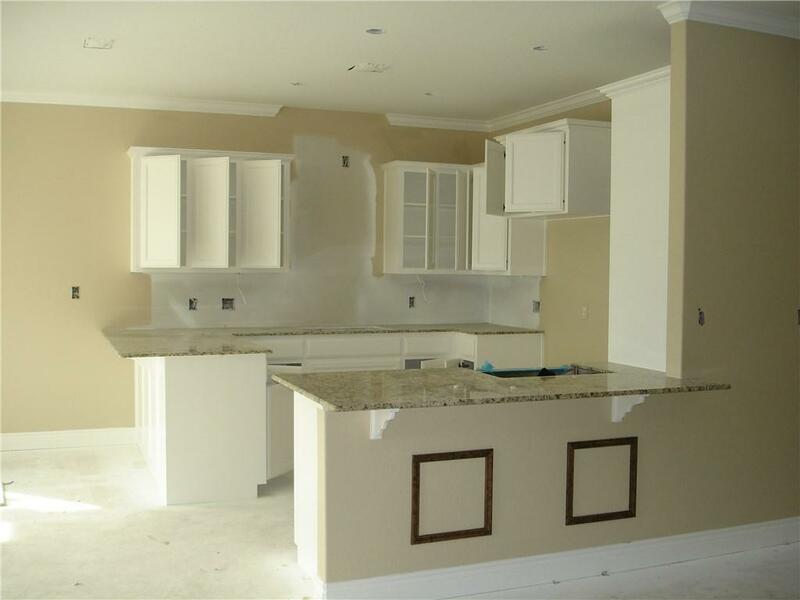 Gourmet Kitchen has lots of custom cabinets, farm sink, SS appliances & granite counters. Energy saving LED lighting, AC & windows. Enjoy the backyard with lg covered patio, full sod, fence/sprinkler system all on 1/2 ACRE lot! 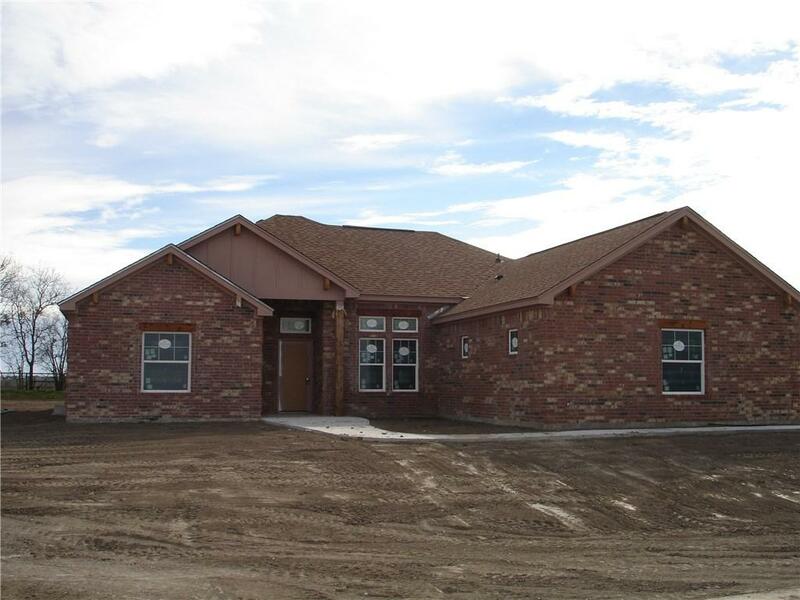 Property listed by Sojourn Real Estate.